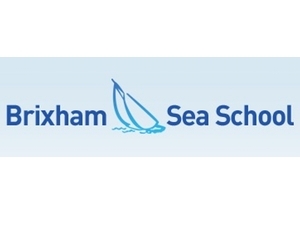 Brixham Sea School is a recognised MCA & RYA approved training centre. We offer RYA Sailing & Shorebased courses, MCA Commercial STCW 95 courses at low student to instructor ratios whether aboard one of our boats or joining us for a shorebased course. Experience sailing days, take a sailing holiday aboard a modern yacht or try traditional sailing aboard a historic Lugger. Fancy an adventure or need to organise a corporate event? we specialise in arranging memorable trips. Sailing from beautiful South Devon ports, covering the South West coast, Isles of Scilly, Channel Islands and France. We specialise in personal, comfortable sailing experiences at realistic prices.